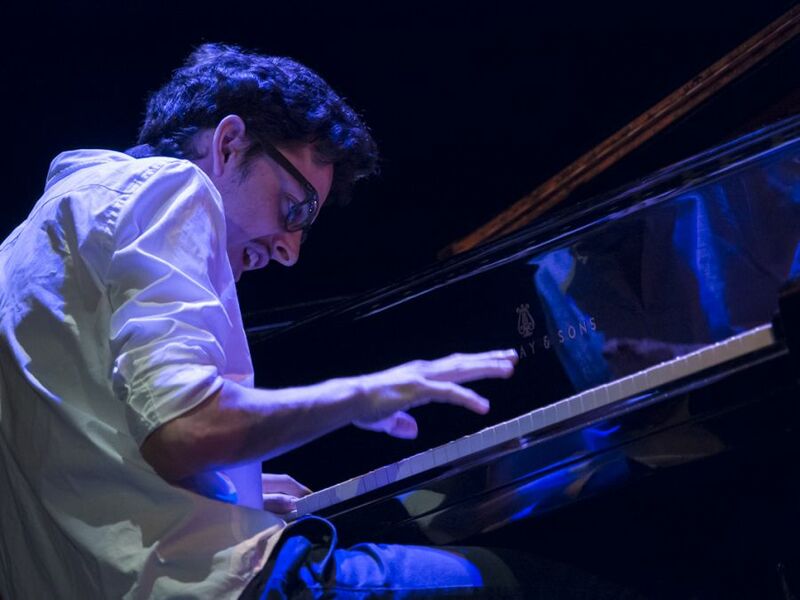 The twenty-six year old French pianist and composer Adrien Brandeis is the winner of this year’s edition of the Rising Stars Jazz Award, an accolade accompanied by the opportunity to perform at seven of Europe’s leading jazz festivals, among which are the Heineken Jazzaldia, to run in San Sebastian from 24-28 July 2019. Adrien Brandeis won a hard-fought competition with more than 230 artists from all over Europe. The award has the aim of discovering new European jazz talents and helping them to develop their careers. Sitting on the award Jury, among others, were the English singer and pianist Jamie Cullum, one of today’s jazz superstars; Alex Dutilh, the radio host of France Musique’s Open Jazz programme; Wulf Müller, from the German record label Okeh Records; and the journalist Karen Frivik, from Norway’s public radio station, NRK. On announcing the name of the winner, the Jury said: “A list of 25 highly skilled and talented artists made it to the final round. Finding the winner was not an easy task but Adrien Brandeis nos convinced us with his outstanding musicianship and innovative approach. We are certain that we will hear a lot about him in the future”. As winner of the award, the music of Adrien Brandeis receives PR and marketing support through the prestigious Air Artist Agency, including a performance at seven major European jazz festivals. As well as the above-mentioned Heineken Jazzaldia, the list includes the Nice Jazz Festival (France), Kongsberg Jazz Festival (Norway), JazzOpen (Stuttgart, Germany), Umbria Jazz (Italy), Leopolis Jazz Festival (Lviv, Ukraine) and Love Supreme (United Kingdom). Adrien Brandeis is a French jazz pianist and composer born in Annecy in 1992. After having studied at the Nice and Paris Conservatoires with Robert Persi and Manuel Rocheman, he produced and released his first album, Euforia, in 2018. Influenced by Michel Camilo, Bill Evans and Chick Corea, he is steeped in Jazz, Latin and Afro-Caribbean music. Brandeis displays great lyricism in his playing, combined with an urban pianistic approach. Share the post "The French pianist and composer Adrien Brandeis wins the Rising Stars Jazz Award, promoting young European artists"